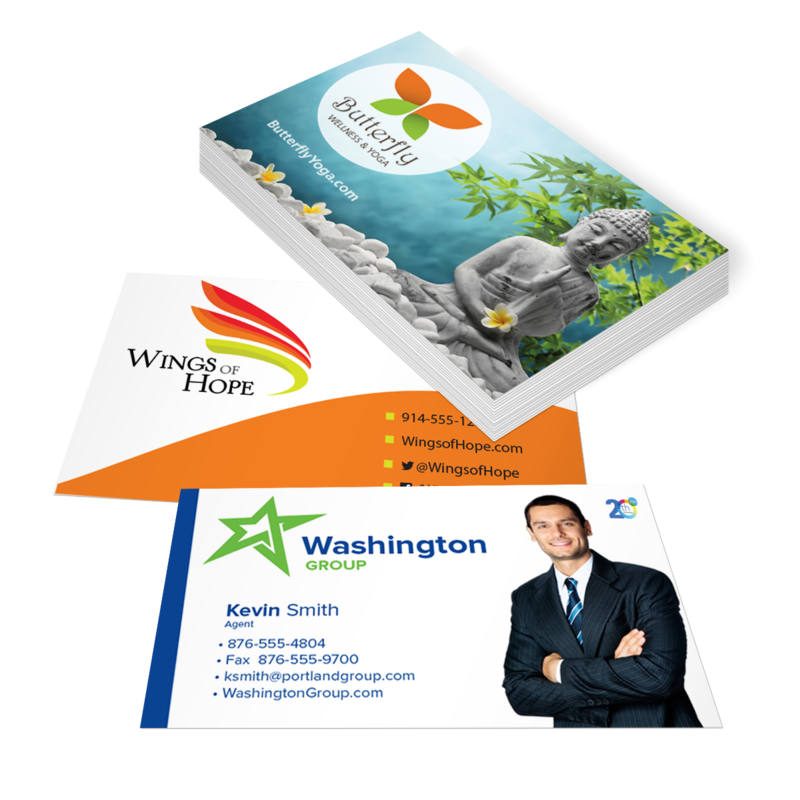 You need a business card that will stand out. These business card stickers will "stick" in the minds of your customers and prospects. They can be used the same way you would use a standard business card – for handouts and leave-behinds – and can also brand anything that leaves your office.